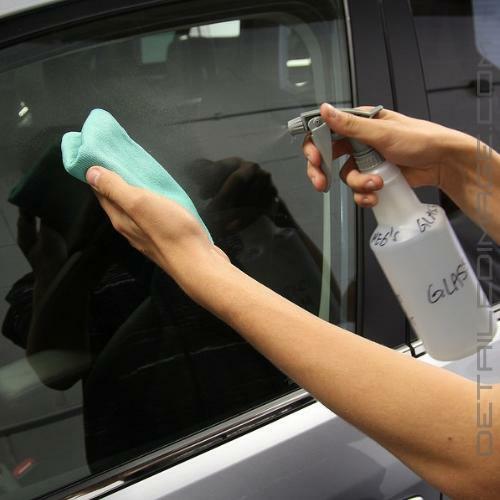 Our best bang for the buck glass cleaner that is even safe and effective on tinted windows! If you want superior performance and value from your glass cleaner than look no further than the Meguiar's Glass Cleaner Concentrate. 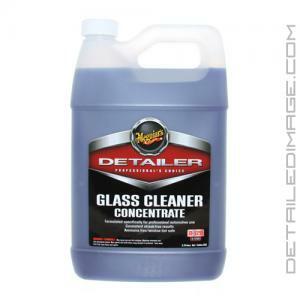 This cleaner does a great job of leaving glass free from contaminants and streaks that can impair your vision. 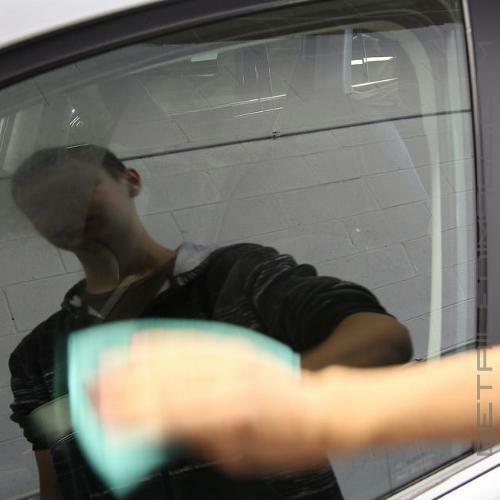 Cleaning the glass regularly helps ensure you are able to see clearly and drive safely even in difficult conditions. Simply use a 10:1 (water:cleaner) ratio and clean any glass surface with ease. Even when diluted it's a highly effective cleaner that can remove the most stubborn build ups very quickly. Best of all it's ammonia free and safe on tinted glass as well. Get everything you need from one glass care product with the Meguiar's Glass Cleaner Concentrate. Pair with the Meguiar's Glass Cleaner Bottle (D120) and the DI Accessories Chemical Resistant Spray Trigger for easy dilution, storage, and usage! For me, I personally love Meguiars Glass Cleaner. You dilute it 10:1, which means 128oz gives you 1280oz! This glass cleaner will last you a life time. And at $20 for a whole gallon, it's value that can't be beat. If you pair this with two Detailed Image Glass Polishing towels, your glass will be clean, and streak free. 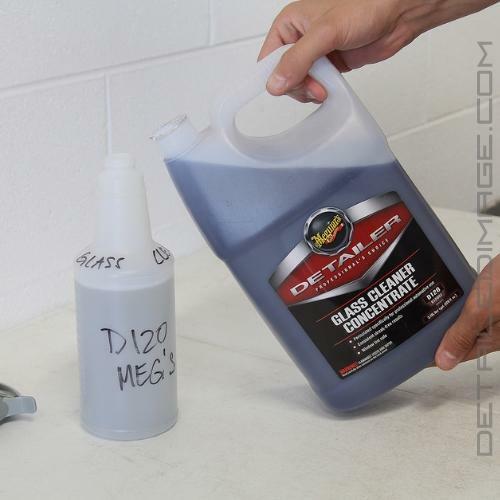 Meguiar's Glass Cleaner D120 is everything you'll ever need in a glass cleaner and I don't see myself using anything else for a long time to come. It easily works as good or better than many more expensive brand names. Even when diluted less than the recommended 10:1 ratio it does great work on glass stains, which means you get even more for your money. DIRECTIONS: For best results surface should be cool to the touch, and applied out of direct sunlight. Spray diluted product directly on surface to be cleaned. Using a Meguiar's Ultimate Wipe (M9910) folded into quarters, wipe clean. Turn towel frequently to ensure a clean side is being used. PROFESSIONAL TIPS: When making your final wipe on the exterior glass, move the towel in a left to right motion; on the interior glass move the towel in a top to bottom motion. This will easily identify the side of the glass where any streaks may have occurred. Great product. Doesn't leave any streaks. Excellent product. It does very well on any window, I recommend it. This is easy to use and buffs off fairly easily. I like the smell. I expect this large container to last a VERY long time and for the money it's a great product to have.